I realize that Mother’s Day can be tough on those of us who have lost our moms. This week’s episode is my gift to you. I have put together a super brief history of Mother’s Day in the US, for a more comprehensive story you can check out this article from National Geographic. 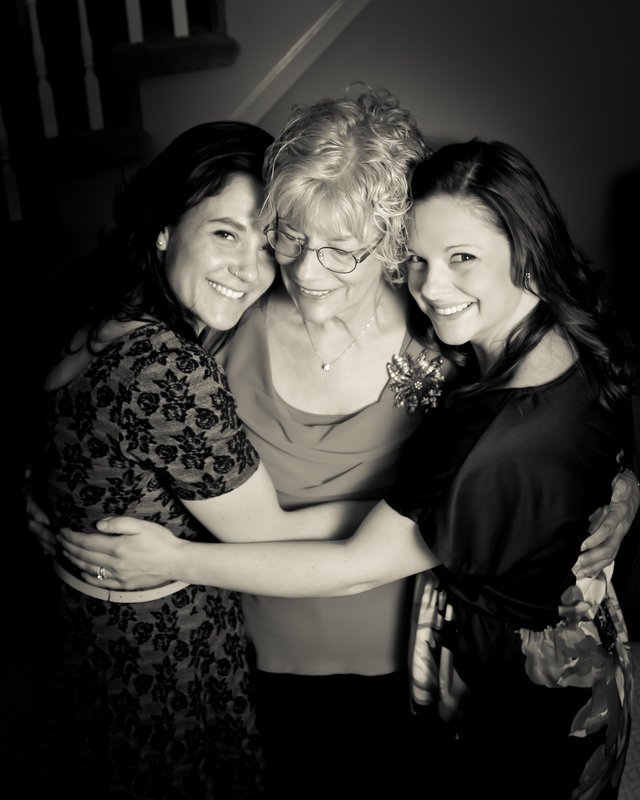 I also give you ideas from a blog post I wrote on my first Mother’s Day without my mom: 10 Things to do for Mother’s Day if Your Mom is Gone. As promised in the episode, here is the link to find more environmentally friendly options to a balloon or lantern release. The heart of this episode are the clips from the 15 people who have joined me on the podcast and shared their mom’s story and their favorite pearls of wisdom from her. Putting this episode together has filled me with a great deal of gratitude. I am thankful for everyone who has shared some of the most intimate details of a very tough time in their lives with me.